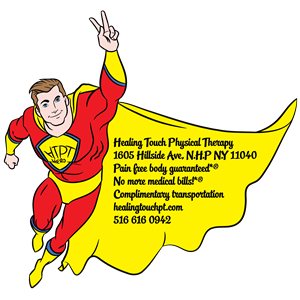 Welcome to Healing Touch Physical Therapy where your pain will be reduced in just 1 to 2 VISITS! ​Do you have any pain that just doesn't seem to get any better? No matter what you try, we want you! 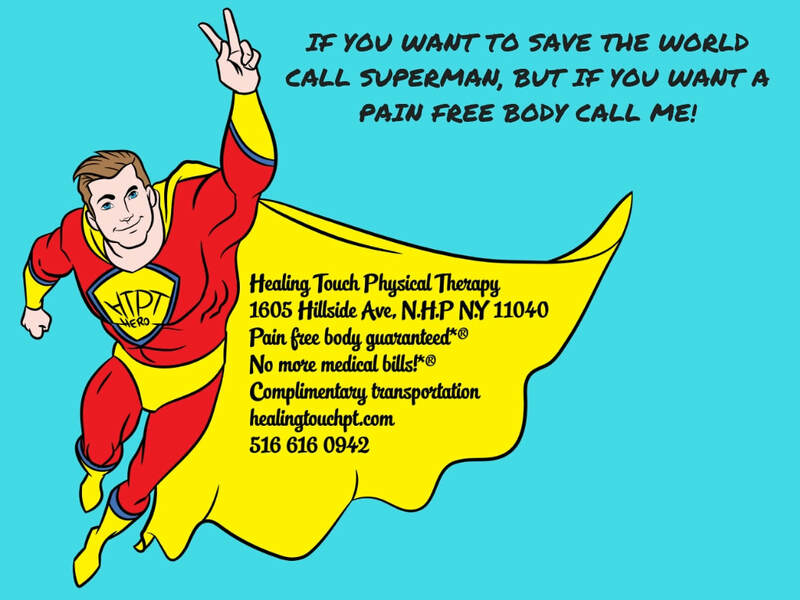 No matter how acute or chronic the pain is, most patients with mechanical pain will see results in 1 to 2 VISITS! 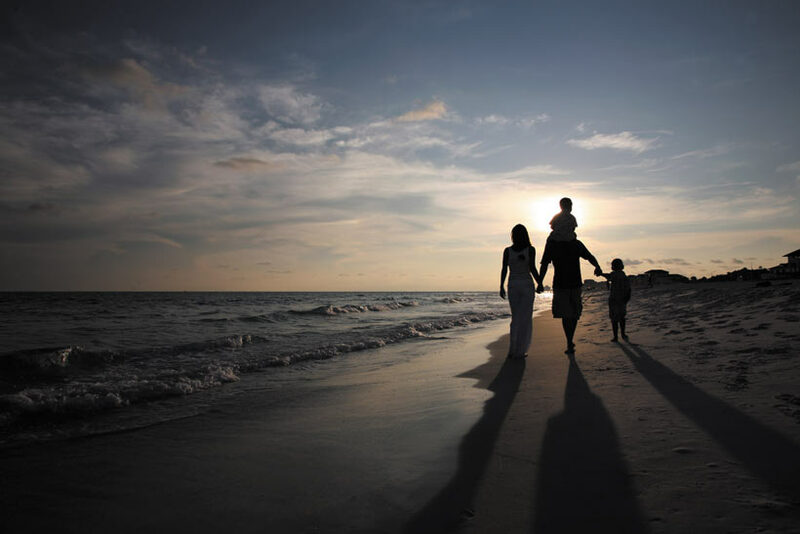 We urge you to try us before under going any kind of surgical procedures related to disc lesions. We can show dramatic results. Just try us and let the results speak for itself. If you are honest and straightforward we can serve you otherwise there is nothing common between us therefore have a good day. You read that right...1 to 2 VISITS! We treat mechanical pain of neck, back and extremities. It is the type of pain that comes and goes or certain movements will increase the pain and certain movements will decrease it. In most instances, we should be able to find the direction of preference in the first 2 visits itself and reduce your pain. How can we make a positive change in 2 visits? Mechanical Pain: certain movements would increase the pain and certain movements would decrease it. Mechano-chemical: mechanical pain coupled with inflammation. ​Chemical pain: Pain that is always there. Our PT's would not be able to reproduce it. "There are some people who are excellent at what they do. And then there are people who are sincere, caring and kind hearted. You happen to be both, and for that I am very grateful". Claurine B.